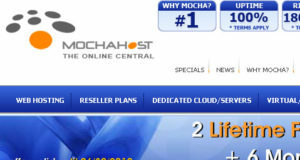 Mochahost.com is the worst host? Check this review out before you buy!!! !